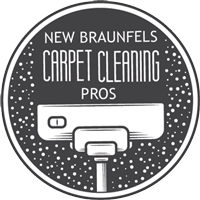 New Braunfels Carpet Cleaning Pros is a family owned business offering carpet cleaning, carpet repairs, tile and grout cleaning and water remediation services in New Braunfels, Texas. Kenason Floor Cleaning is our partner. We have years of experience serving New Braunfels and the surrounding areas. We offer the best carpet cleaning in New Braunfels. We offer all of these carpet cleaning services. 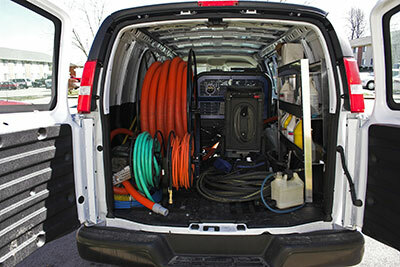 Call us today to get a hassle-free estimate.